Creating an outdoor space thats playful + fab - means sourcing pieces that pack a punch of pizazz. Mixing high + low along side the practical + unexpected - gives way to delightful corners that are stealthily vignetted. 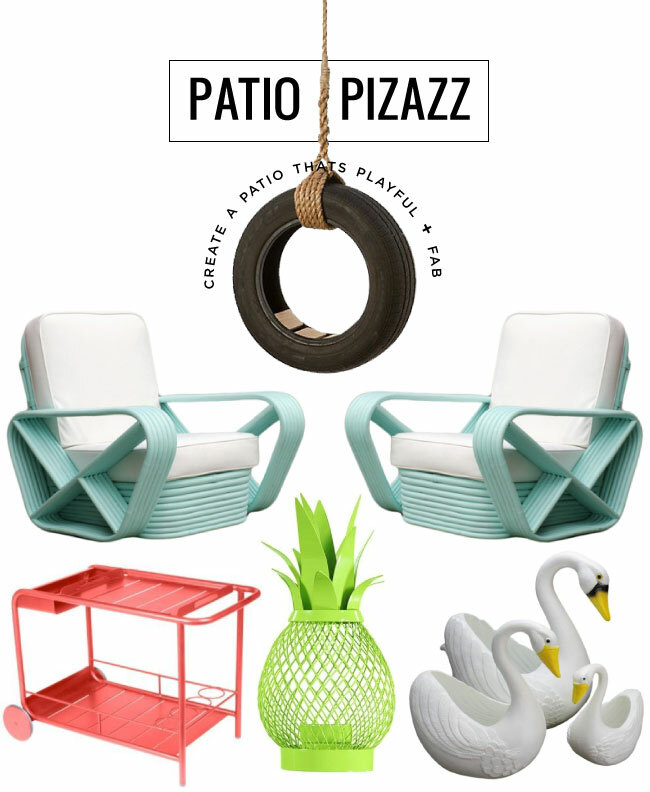 With summer hot on our heels, it's the perfect time to give your outdoors some jazz - follow my lead and work out some patio pizazz!